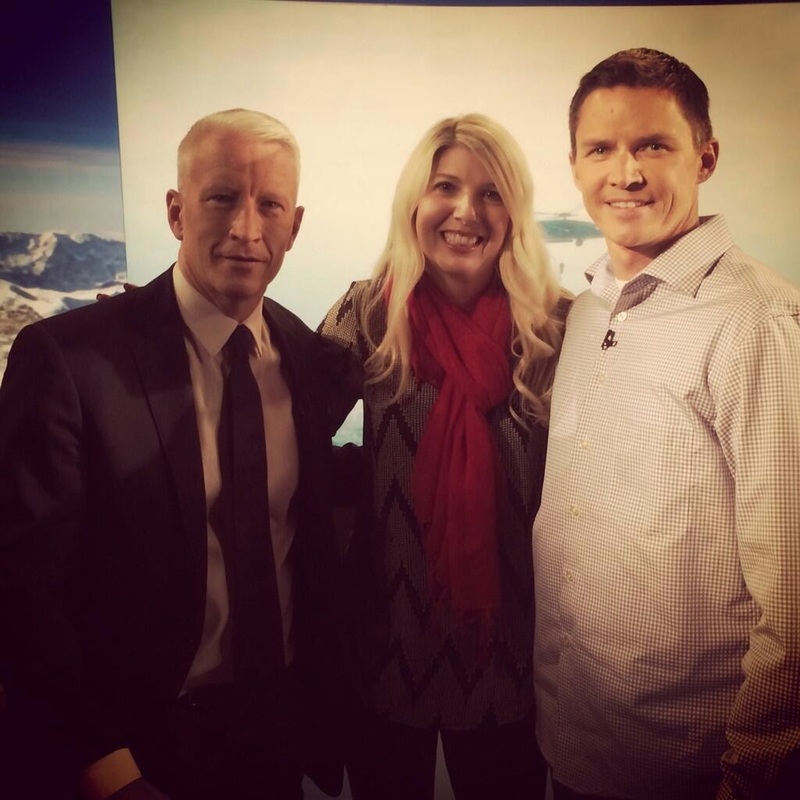 Anderson Cooper sat down with Brian Dickinson to discuss his experience on Mt. Everest and his book "Blind Descent" for CNN's "American Journey" series. It aired on Monday's Newsroom with Carol Costello. Dickinson tweeted the following after sitting down with Anderson on Friday. Anderson also spoke with Access Hollywood on Monday when promoting his Donald Sterling interview. Would've rather have seen this interesting interview on 360 than Glen Greenwald.